(1).By air : DHL,FEDEX,EMS,TNT,UPS etc. Printer's and coiper's spare parts etc. 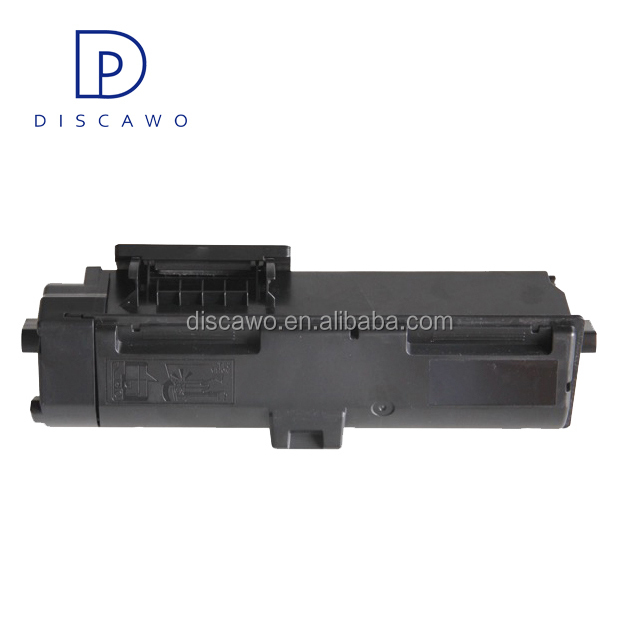 Shenzhen Discawo Technology Co.,Limited ,is one-stop solution service company, established in 2009 in Shenzhen city. 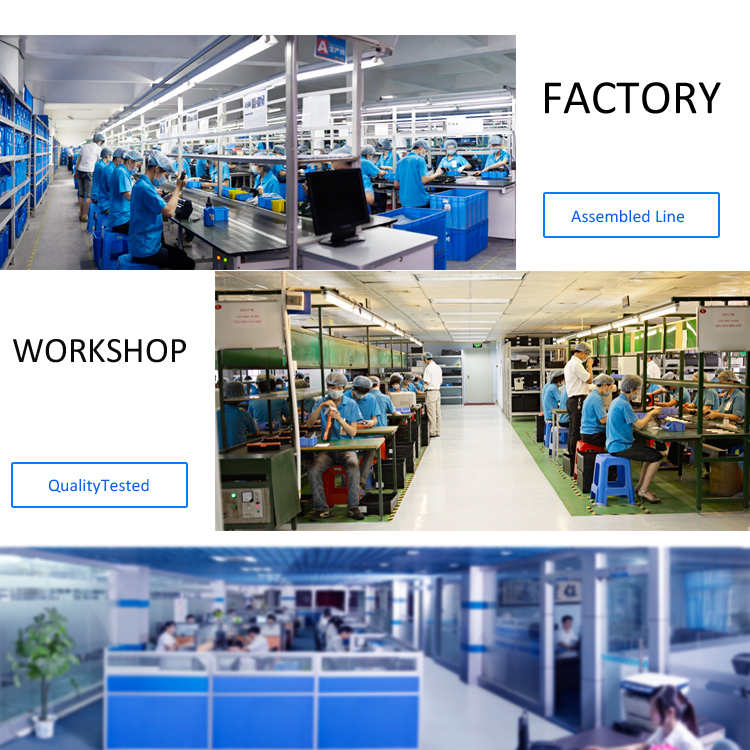 Factory and warehouse occupies over 500 square meters, professional manufacturer, more than 100 experienced staffs including 30 high technology workers and a 20 persons excellent marketing team. 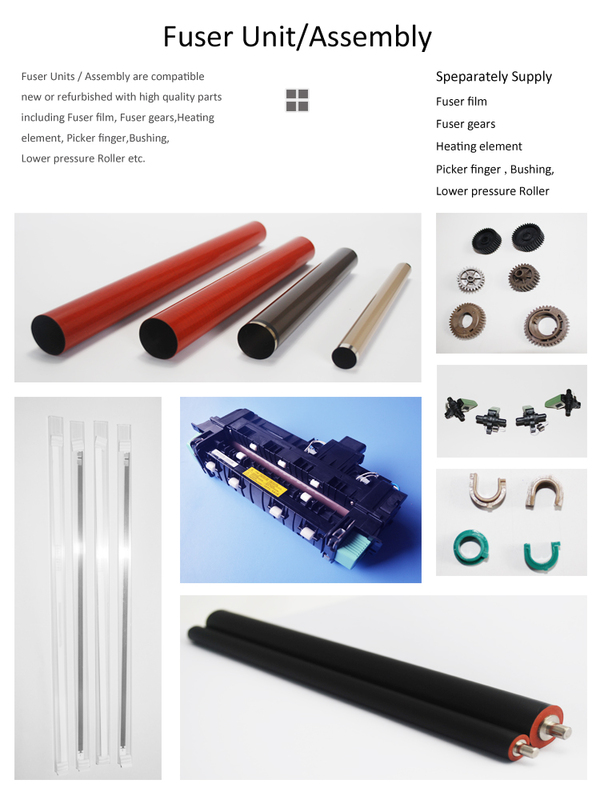 To keep high and stable quality, our company uses imported materials and employs professional technicians to manufacture the products according to the international high standard ,such as the ISO9001 Quality System. 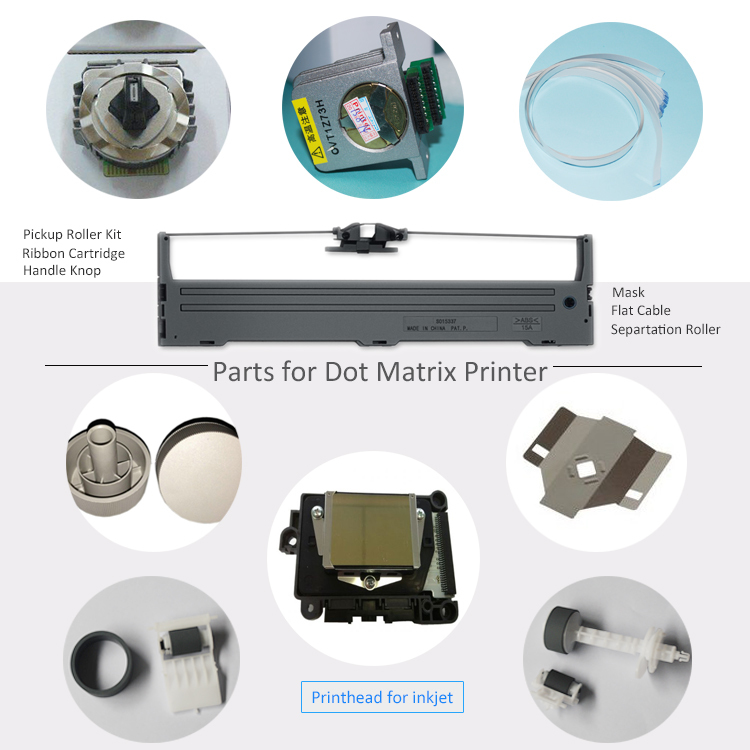 In order to developing new products ,company had bought 20 CNC machines to catch up with the requirements of the market. 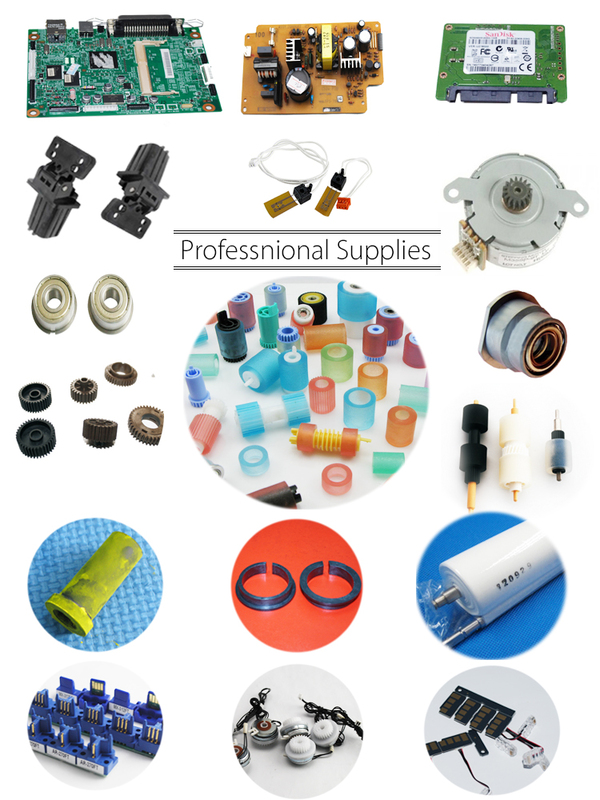 We manufacture Copier&Printer Parts,Moxibustion products,Hardware products,plastic products. 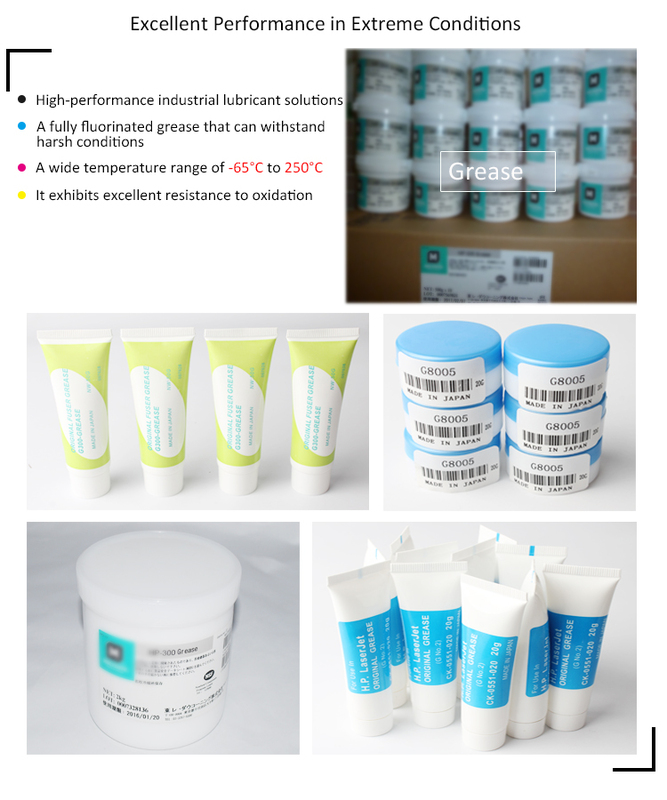 Moxibustion products are for new heath concept of Chinese trodictional medical treatment. 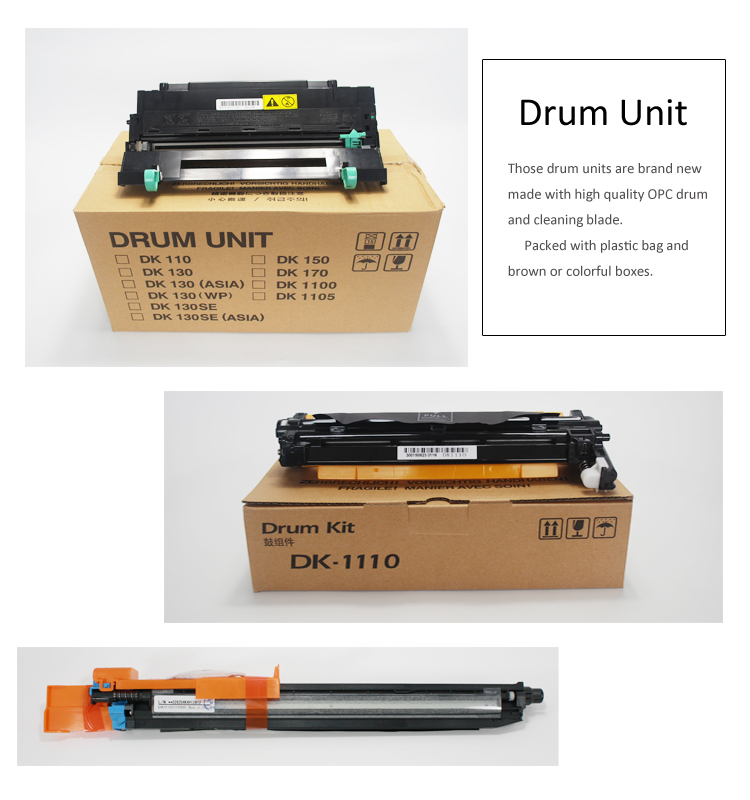 All consumables for copier and printer are compatible with Xerox,Kyocera,Ricoh,Sharp,Canon,Toshiba,Utax,Konicaminolta,Epson,Brother,Samsung,Lexmark,Panasonic,HP etc. 1. How's your warranty ? 2. 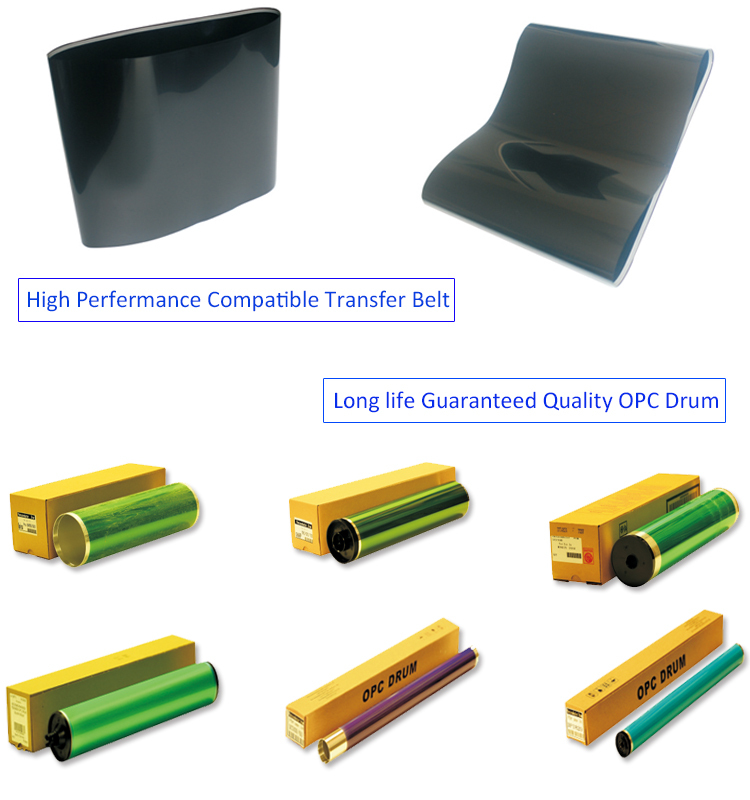 How about the quality ? 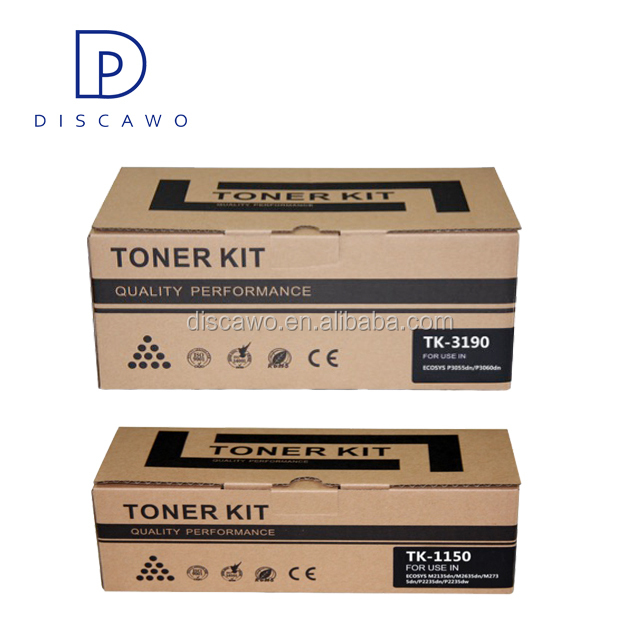 The supplier is ranked number 10 by transactions data in Printer Supplies. 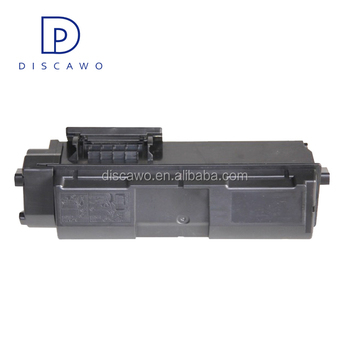 The supplier is ranked number 2 by responses data in Printer Supplies. The supplier has delivered 98.3%% of their orders on-time in the last 180 days.